The data to support AWS B2.1-1-022:2018 have been derived from the above listed Procedure Qualification Records (PQRs) which were reviewed and validated under the auspices of the Welding Research Council. 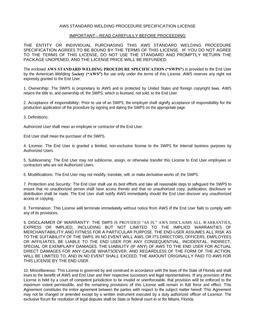 This SWPS is not valid using conditions and variables outside the ranges listed. 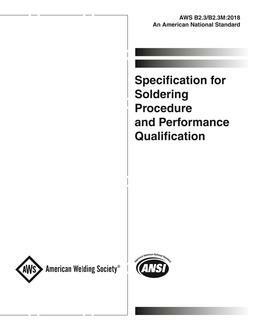 The American Welding Society considers that this SWPS presents information for producing an acceptable weld using the conditions and variables listed. The user needs a significant knowledge of welding and accepts full responsibility for the performance of the weld and for providing the engineering capability, qualified personnel, and proper equipment to implement this SWPS.